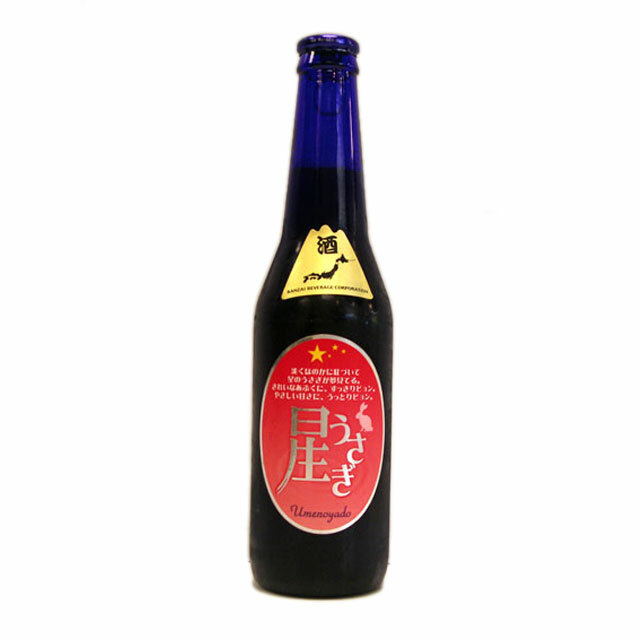 Hoshi Usagi Blueberry Sparkling Sake "Banzai Bunny / Star Rabbit"
Brewer / Distiller: Umenoyada Sake Brewery Co., Ltd.
Nice color of blueberry blue. Beautiful nose of fresh blueberry and bready yeast. Very pretty on the palate with a beautiful flavor of fresh blueberries. Clean, lightly sweet, and very refreshing.